It would be an exaggeration to say that Roger Ebert got me into movies. But it wouldn’t be THAT much of an exaggeration. It’s probably he and my college buddy Sean* who deserve the most credit for transforming me into a “cinephile”… at least to the extent you can honestly call me that. 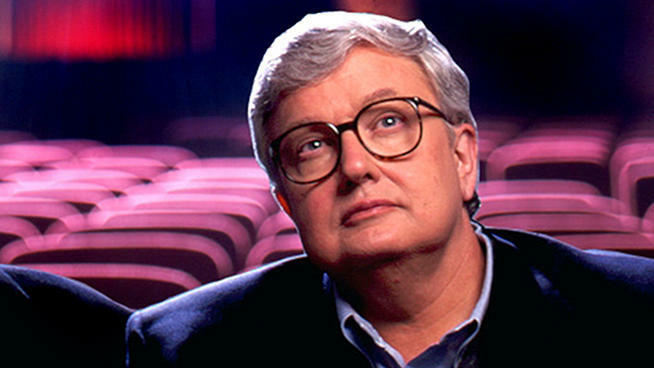 People came out of the woodwork to praise Ebert when he passed in 2013. He connected with a lot of people, and I am definitely one of them. It’s hard to say exactly what it is about his writing that carries so well as a combination of passionate, intellectual, and accessible, but it’s definitely there. 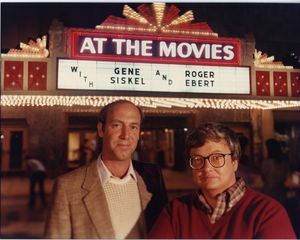 Ebert was perhaps most influential and famous for his At the Movies TV show on which he and Gene Siskel would debate the merits of the latest films, often delivering memorable beatdowns or stirring rally cries depending on the movie’s quality. But I knew him foremost for his writing, which was his original calling: A reliable, prolific review column. There might be people who have reviewed more films over the past fifty years, but there aren’t many. Ebert had a clarity and authority, but a fairness, in his writing voice that was equal parts conversational and inquisitive. Usually, the worst you could say about one of his reviews was that it leaned too hard on recap instead of actual critique and analysis. The best you could say was that it totally changed your perspective on a film (which happened to me more than once). I also remember writing a pre-Earn This blog post in my freshman year of college in 2007 about how Ebert had turned me philosophical, pondering big questions like “what is the meaning of impractical pastimes like art and sport?” Ebert’s writing has that effect on you: It sometimes opens your brain. The first reason is that his spirit seemed indomitable, even following his shocking post-jaw cancer magazine cover in Esquire. The second is that the response his writing elicited in me encouraged me to become a more active writer, a habit I’ve maintained (even escalated) since. The third is that he made me a more enthusiastic and thoughtful consumer of the arts, media, and pop culture, which — if you read this site’s tagline — is something that has stuck with me. Maybe my favorite thing about Ebert as a film critic is something mentioned in a review quote on the cover of his Four Star Movie Reviews book (sitting on one of my bookshelves): Roger Ebert is genuinely loves and enjoys film — something surprisingly uncommon among film critics. Ebert’s positivity is perhaps his most lasting contribution to both my frame of mind and to film criticism in general. 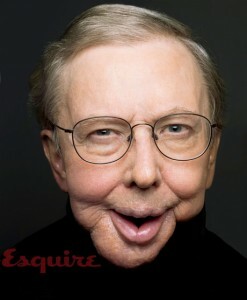 “Ebert was singular,” AO Scott wrote on his death, and I agree: Few people lived such great, influential lives.